Jacmel, the “cultural capital of Haiti,” and city-host of Le Manoir Alexandra, is a picturesque city located on the country’s southeastern coast. Established in 1698 by France, it is renowned for its tropically infused European architecture, its welcoming people, its artist community and its vibrant carnival season. 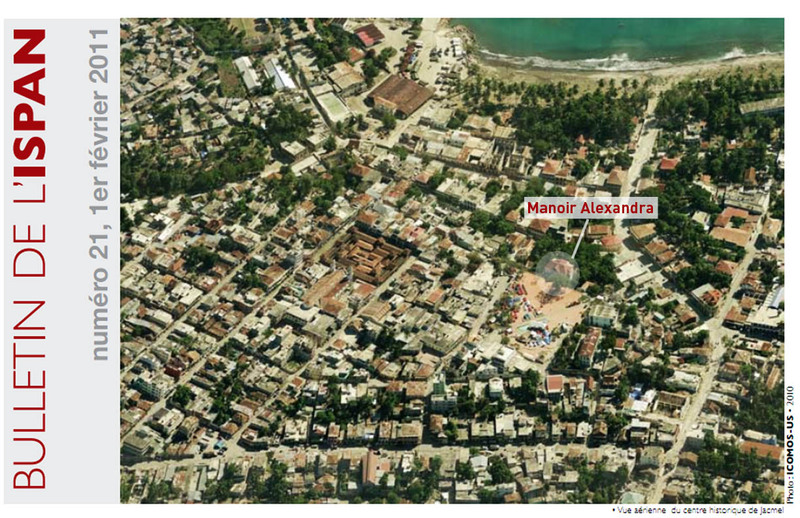 Jacmel’s historic district was damaged by the earthquake of January 2010 and made the 2012 World Monument Heritage Watch List. Today, Jacmel presents rich potential as a prototype for both architectural and cultural preservation.